Starmobile Play Style Announced! A Stylish Budget Phone Priced At Just 2,490 Pesos! Home / mobile / news / starmobile / starmobile play style / starmobile play style price / starmobile play style specs / Starmobile Play Style Announced! 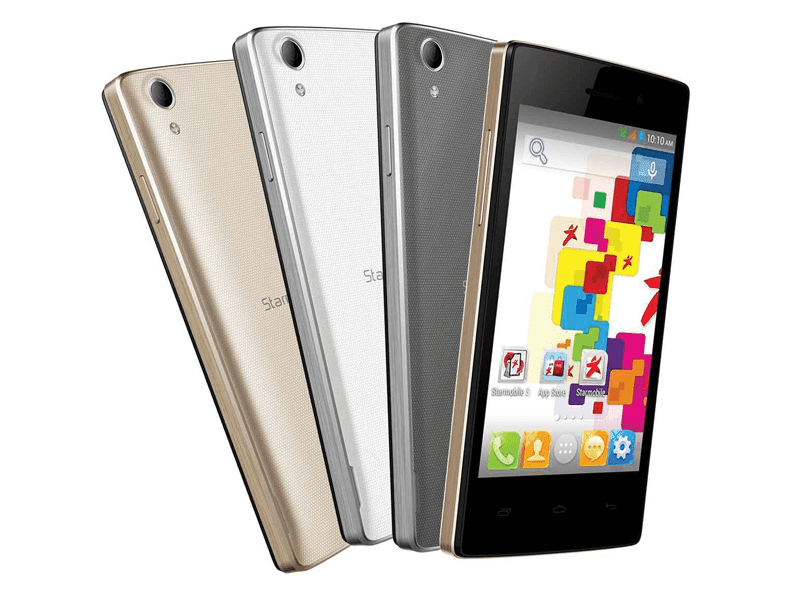 A Stylish Budget Phone Priced At Just 2,490 Pesos! In a recent post found at the Starmobile blog, the company just announced the Starmobile Play Style. A budget smartphone that packs decent specs, solid build and stylish looks! Given that pricing, this is one of the most affordable entry level smartphone that could sport some decent style and build. It will also come with 2x screen protectors, phone case, earphones and a travel charger.